Weekly update 4 is out! There aren't big changes but it is significantly getting better little by little. Improvements on the level hub. Boos Room now spawns itself, the boss and the player correctly. Added new type of enemy Swordsman. 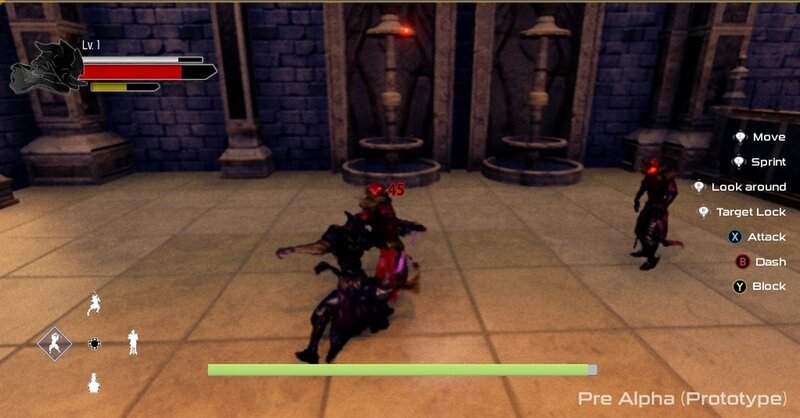 Added parry reaction of melee enemies. Implemented Item stacking inside the Inventory. Modified Inventory User Interface to match the inventory size. You can now obtain stacked Consumables from random loot boxes. Added Return Portal visual effects. Added Insanity mode visual style. Toned down bloom in some particles. 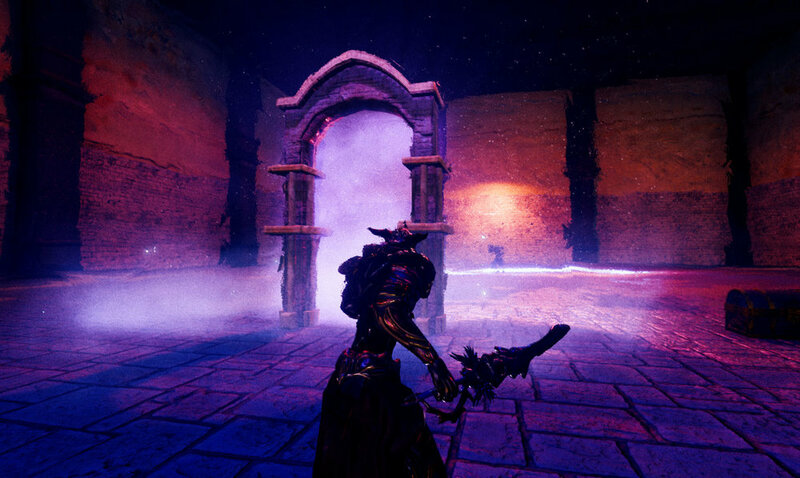 Ambient particles are now added to the environment. Added a better visual representation when you open a chest. Added death animations for elemental attacks. That's it for this week! Thanks for passing by, if you have any questions about development don't hesitate to post them below! Hey everyone we have come up with some pretty cool updates this week. You can now change combat stances and see the changes in a more visual way! Also a new map has been added where you will do the majority of the upgrades of your characters and select the level you want to enter. Added camera shake, hit particles and force feedback when hit by an attack. 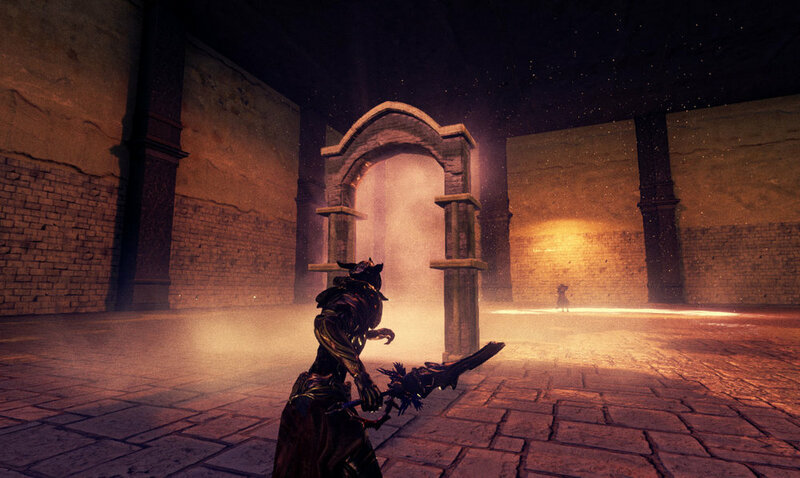 You are now able to enter the Hub map and use the portals to enter and exit different levels. Added hero death animations that activate depending on the position where he was hit. 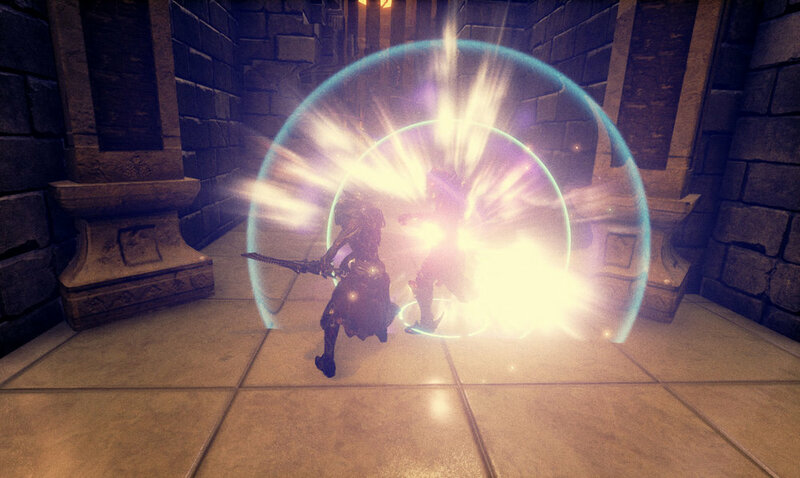 Target system improvements, attacking an enemy will activate lock on automatically. Added new Main Menu screen. Main Menu and Title screen now work with Gamepad controller. Player's damage is now shown in the HUD. You can now use Grid Inventory. Added extra animations to death states. Added transitions to animate three combat stances. You can now see different effects for each combat stance. 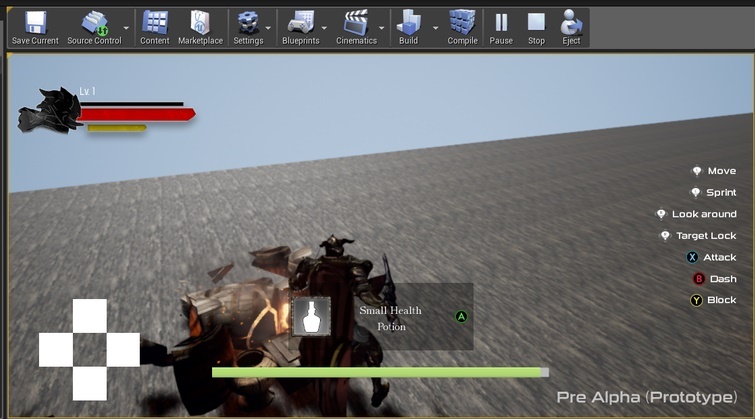 Added hit VFX when attacking an enemy. 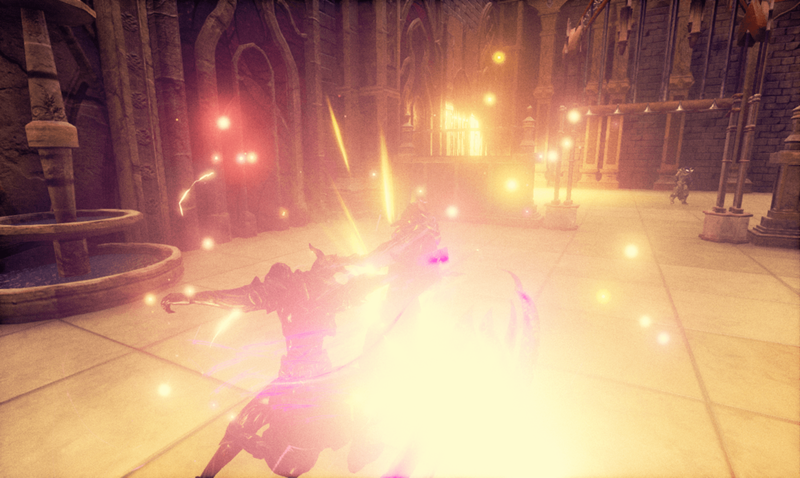 Improved brightness in some Particle Systems. That's all for this week! Hope you like the new updates, until next time! Hey everyone! Starting from today we will start to show you the progress of Stage 3 through these weekly updates. This week comes with very few updates but very important ones on stability and performance of the game. Fixed bug that made the spawning algorithm ignore the weights assigned to each room. Barrels can now drop loot. You can now use the inventory Menu. Implemented framework for Spawning Items, Drop Rate and Inventory. 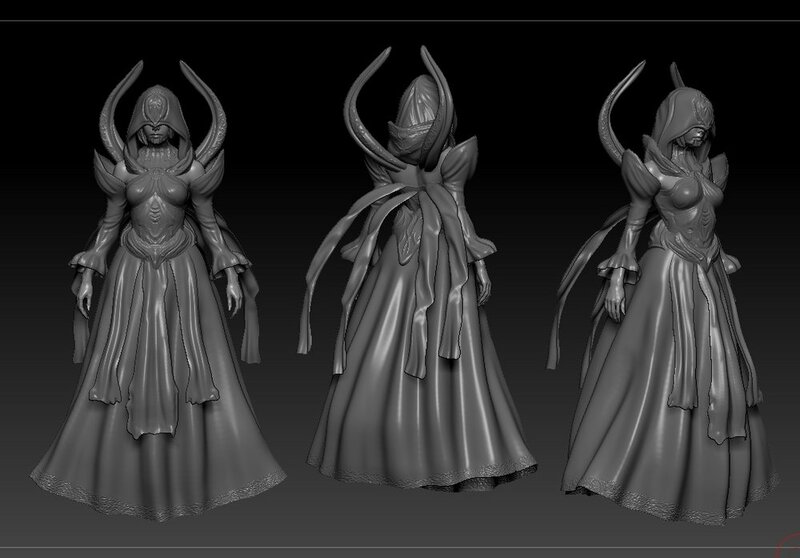 Design of the new Wizard type enemies. Added new UI Temporal Icons for the Inventory system. Improved fire and perfect block particle systems. Added Wave Swing special effect. Started to create new set of swords of "Common" type. Improvement on the Running cycle animation. Added special rooms where the player will need special gems to be opened. Stances can now level up to give new and special attributes to the player. You can now encounter statues that can morph into a living enemy. Added new chests to get special rewards. Thanks for taking a look, until next week!